After the foundation in 1948 and the start of production in 1950, a series of extensions and new buildings followed over the years in addition to the still existing, renovated founding building. Today, our plant in Unna is a fully rationalized manufacturing plant and next to our plant in Aurich, the second pillar of our capacitors production. 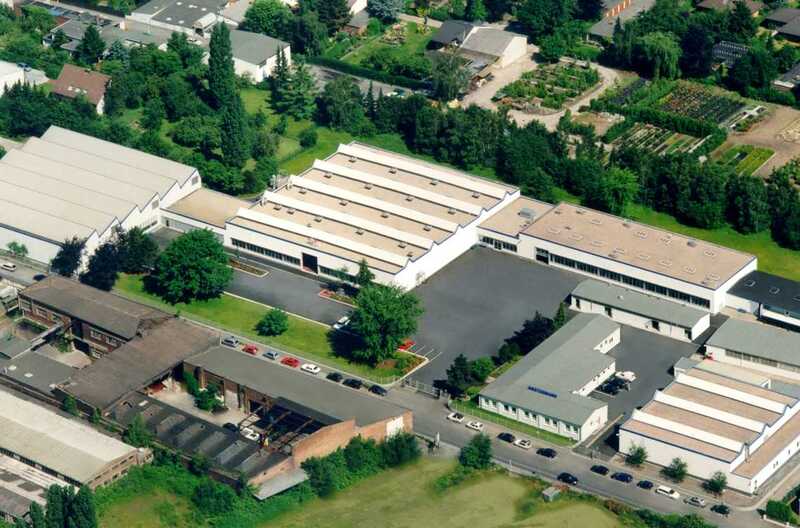 WIMA in Unna is a modern factory with a long tradition and extensive know-how in the production of capacitors.